Valencia inno hub – ¡TE ACOMPAÑAMOS EN TU AVENTURA EMPRESARIAL! What is Valencia INNO HUB? Welcome to Valencia INNO HUB! Valencia INNO HUB is a non-profit organisation, registered in the National Registry of Associations, with the register number: Group 1/ Section 1/ National Number: 607047. 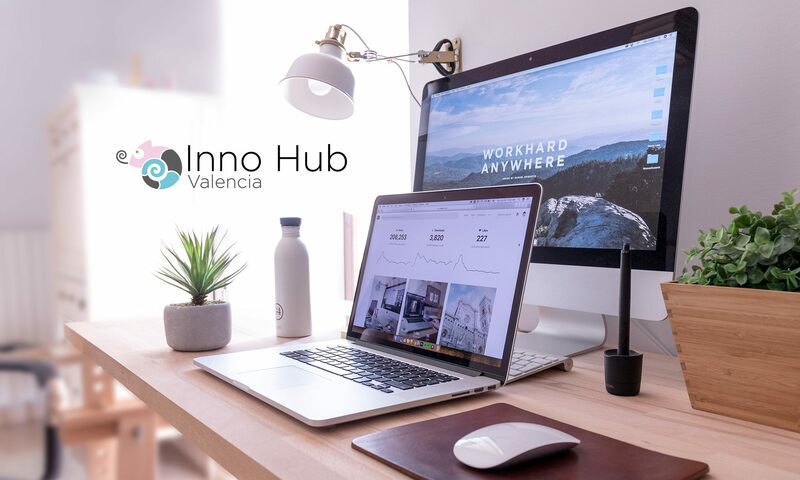 Valencia INNO HUB was created with the end of combining talent with technology and, to achieve it, we intend to promote entrepreneurship through all actions that encourage the creation of an ecosystem of technology and knowledge generation, in order to promote the creation of technology based organisations. WE BET ON THE TALENT! In Valencia INNO HUB we firmly believe that a change on the economic mode is necessary to create a more competitive economy that generates added value, providing the necessary tools for our companies to compete in international markets with more variables instead of just price. International cooperation is the key to guarantee constant development thanks to the exchange of good practices, experiences, successful learning and business models or training among young people, adults and entrepreneurs. The association collaborates with many partners throughout Europe in the development of international and local projects with an international character. Valencia INNO HUB also receives support from local organizations, both private and public. We are very proud of our network of collaborators that we have been creating for years. Thanks to our team of consultants, mentors, educators and experts in the area of ​​entrepreneurship and other areas of the business sector, we continue to develop it and firmly believe in its contribution to our associates.